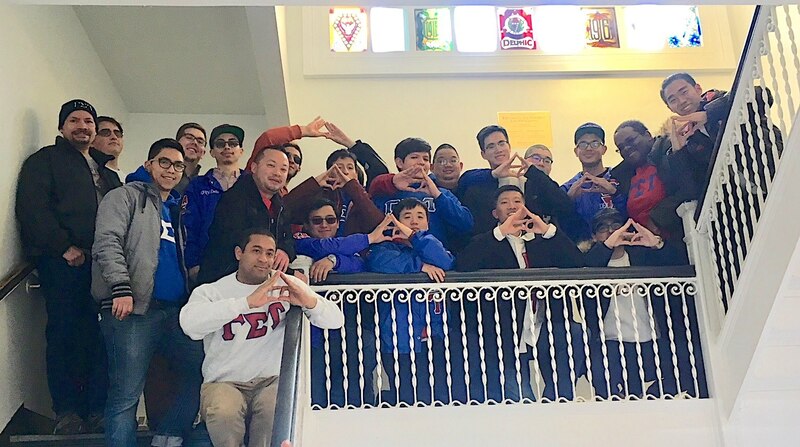 Delphic Weekend 2018–A great time was had by all | Multicultural Fraternity | Delphic of GST Fraternity Inc.
Delphic Weekend 2018, the 31st Anniversary of the Re-Establishment of the Delphic Fraternity, was held in New Paltz, NY during the weekend of March 9-11, 2018. This was the largest attended Delphic Weekend ever. 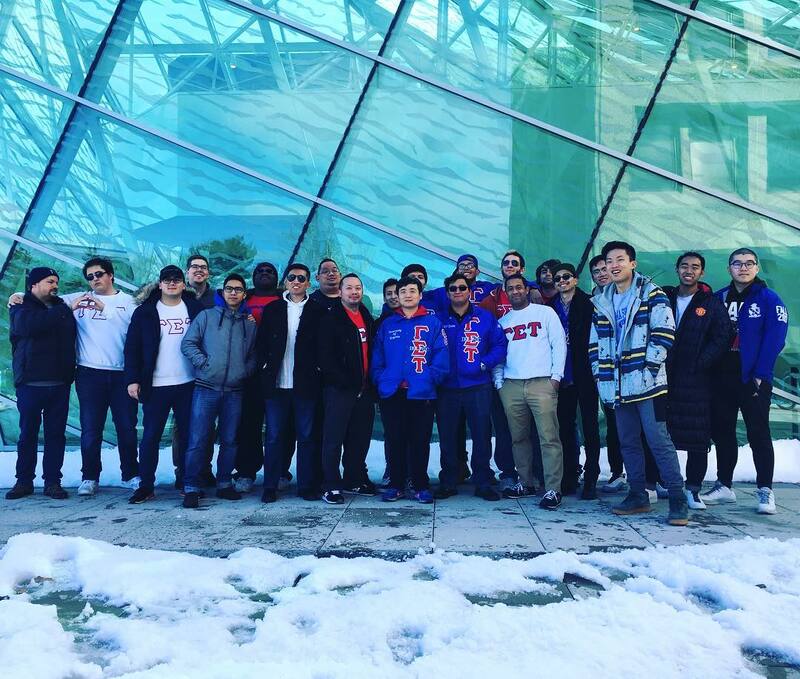 Over 35 brothers from across the country made the historic journey to New Paltz to celebrate the fraternity and catch up with brothers from New York, Virginia, Pennsylvania, and Florida. Dahlia Sisters, friends, and family also attended, as well as eight prospective members. 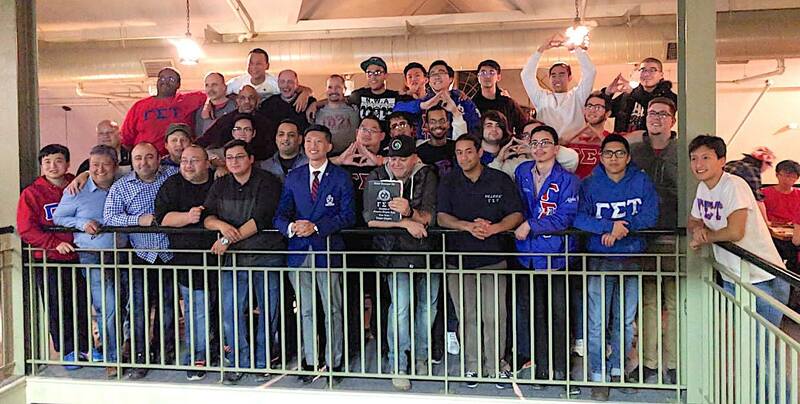 Special thanks to Delphic Brother Komain Somapeera and the NYC Graduate Chapter for organizing the events with the great assistance of Delhi Delphic Brother Ryan Jeskie. A great time was had by all. .